Thursday has arrived, and it’s time for Travel Photo Thursday. To join in the fun simply post a photo on your blog. Return here and place your link in the Mr. Linky at the bottom of this post. Please remember to leave a comment after you link. Finally, if you have a few moments, visit the others who have linked. Perhaps you can give them a tweet, a stumble, or a comment on their TRAVEL PHOTO THURSDAY. 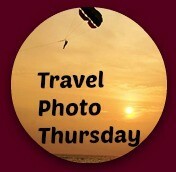 PLEASE NOTE: The purpose of Travel Photo Thursday is to show-off a photo on your blog. Don’t simply post a link to your site. 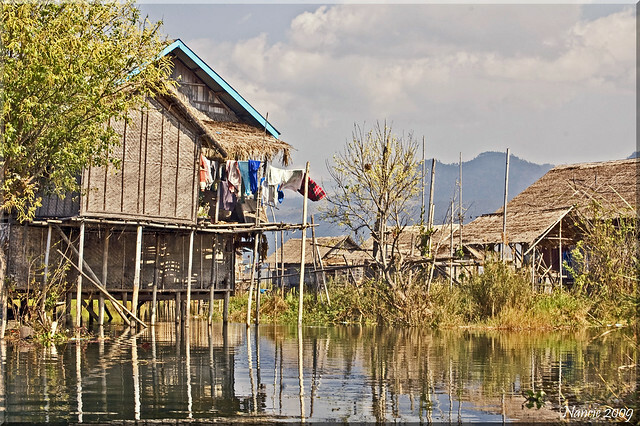 Inle Lake is one of my favorite places in Myanmar. To experience the lake you have to hire a boat, and the further you motor along the lake the more interesting it becomes. You catch glimpses of the people going about their daily work. That might be fishing or maybe gathering moss from the lake. You can visit the markets where families come by boat to do their weekly or monthly shopping. Of course it wouldn’t be Myanmar without a temple or two along the way. You can see from this photo that the homes are generally built on stilts. Under every house there’s a small boat. There are bridges connecting some of the homes, but generally people get around by boat. I was there during the dry season, so the lake was low. The lake can be as high as a houses doorway during the rainy season. Very pretty shot, Nancie! It seems so exotic and fascinating to live above the water like that. I’d love to visit Myanmar someday! Myanmar is definitely luring us so keep posting great shots like that Nancy. Meantime, 10 years ago this week we visited Japan. Our remembrance is here. Love this shot- so peaceful and relaxing and I really like the reflection on the water. Nice reflection shot. I have to agree with the folks above regarding the serenity. In particular what Ryukyu Mike said about the case of beer and the fishing rod! That’s living!!! Great photo as usual! Looks so peaceful and relaxing. Although I bet it’s a different story when the rainy season comes along. I don’t think I’d want to be there during the rainy season. Would be harsh conditions, to say the least. Beautiful shades and capture, very dramatic picture. Beautiful shots. The lake is so relaxing! I have always wanted to stay in one of these houses! Great photo! 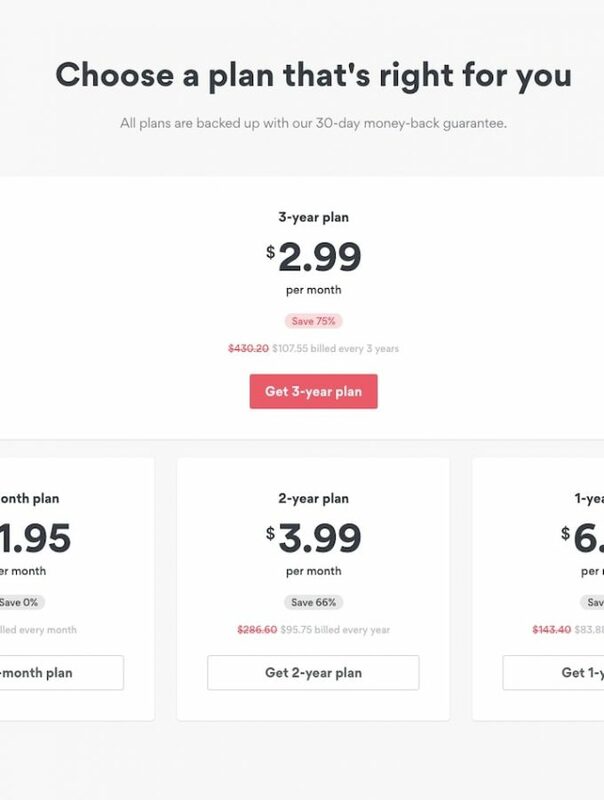 Mind you all your photos are great! I can’t imagine being there during the rainy season. Great shot! Beautiful shot – especially with the reflection in the water. Always wanted to make a trip to Myanmar and this just adds to the allure. I haven’t been to Myanmar, but this photo really captures how nature and daily life as so intertwined. Beautiful! That’s be a blast living in a place like that. Wouldn’t have to lug a cooler full of beer to go fiahing. Just sit by the fridge and cast out an open window ! I love the sense of realism in your photo, Nancie. It’s a gorgeous and utilitarian scene. Nice shot indeed! Nice shot, Nancie. Love the reflections on the water. I’ve always been fascinated by these houses on stilts. Beautiful photo! I love the reflection in the water. I like to take pictures like this as well but this is a great photo! I’m going to be late posting this week. Lots of great photos by others so far – thanks all!